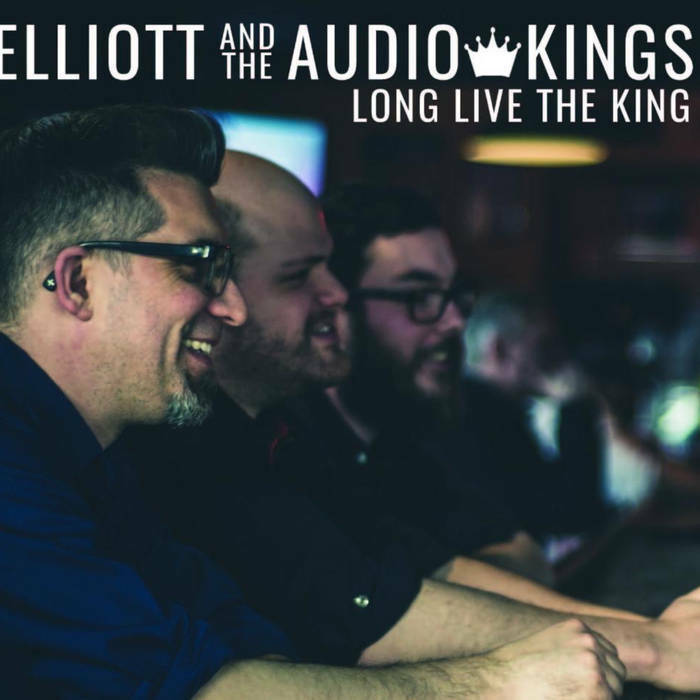 I just had the opportunity to review the most recent release, Long Live The King, from Elliott And The Audio Kings and it's terrific. Lead singer and guitarist, Mike Elliott, joined by Jonny Sauder on drums and Scott Fitzpatrick on bass for an old school raw blues rocker with a lot of guts. Opening with jump rocker Zim Zam Zoom, the guys start on full throttle and never let up. Elliott lay down the hot riffs and Sauder and Fitzpatrick keep it pumping. Super. Rolling in to All Revved Up, a low slung shuffle, these guys are really in the groove. With it's stripped down sound (raw guitar, vocal and rim shots) Shoulder The Weight is a cool Latin fused rocker with grip. Very nice. Pringles and Perrier is a real nasty instrumental with excellent lead guitar melody and just the basics for backing with an infectious Texas style lope. Excellent! 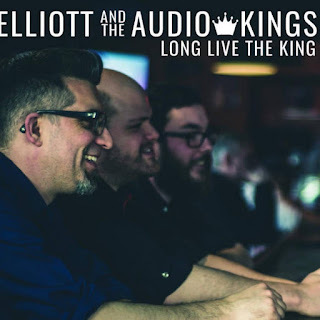 With a real Chicago style, Day Drinking has just the right drag with a great guitar vamp and harp by Elliott, solid vocals and tight bass and drums making this another top choice on the release. Rock n' roller, Rich Girl has real drive bringing to mind the likes of Little Richard and Alvin Lee. Elliott has his own guitar style and it suits this music to a t. Very cool. Heart Attack is another track with real fire. Sauder and Fitzpatrick sit nicely in the slot as Elliott rifles away with his rowdy riffs. Very nice. Wrapping the release is Tin Sandwich, a hot jump track featuring Elliott on harp, chased by Sauder and Fitzpatrick. Excellent closer.